Constable Joseph Kelly was only twenty-one when he died of typhoid at the Brisbane Hospital on 2 April 1878. He had been admitted to hospital a month earlier and his family and friends had been hopeful of his recovery. Although Kelly’s grave does not specifically fall within the grave restoration policy of the FQPM, its simple construction and the limited work required to bring it up to an appropriate standard was minimal. The headstone was well weathered and covered in algae growths and the text was badly degraded. Brisbane Memorial Care+Repair were responsible for the restoration work. 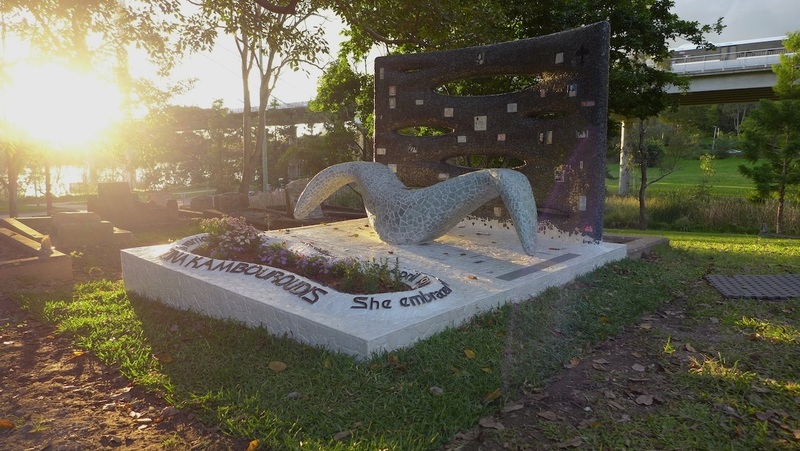 The Kelly grave was restored by Amanda (Brisbane Memorial Care+Repair) on a pro bono basis on 3 August 2013 and the finished result exceeded all expectation. The grave is now listed in the FQPM regular maintenance register to ensure its current condition can be preserved. The FQPM extends our gratitude to Amanda and her organisation and can wholeheartedly recommend their services. Here is some detail of a project undertaken by Brisbane Memorial Care+Repair at the Dutton Park Cemetery.